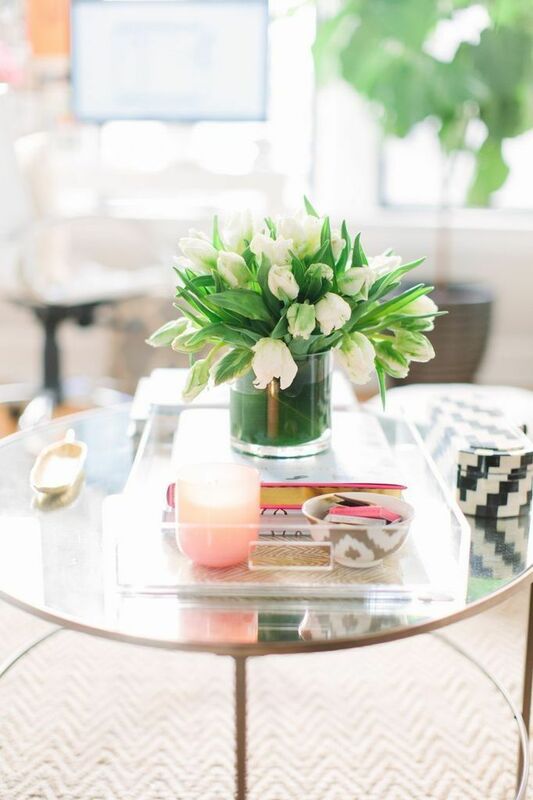 A well-accessorized room is nice but if a small space has too much stuff going on, the room will look like a dumping ground of collected furnishings. That’s the look to avoid if you want to maximize every square inch of space in your small apartment! 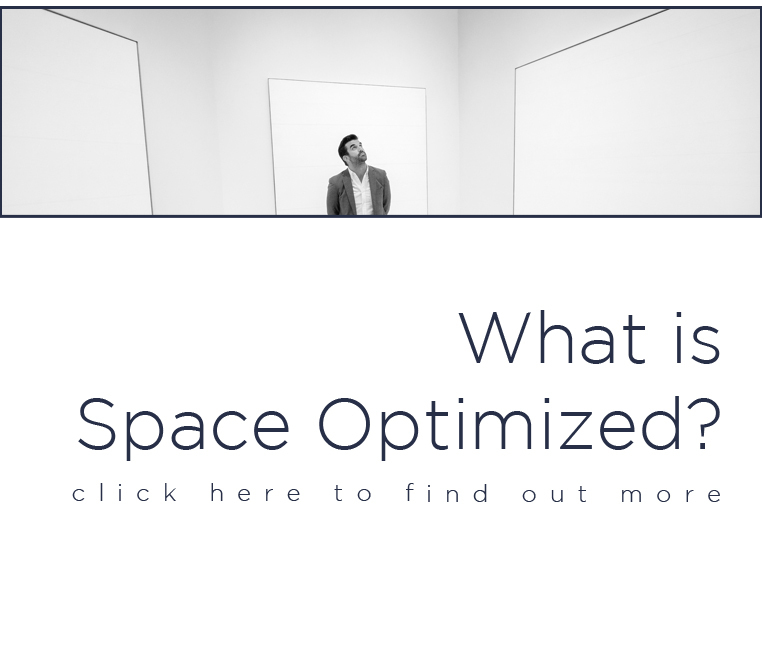 A room should have enough space for movement and flow. The design should never look confused, chaotic, or cramped. 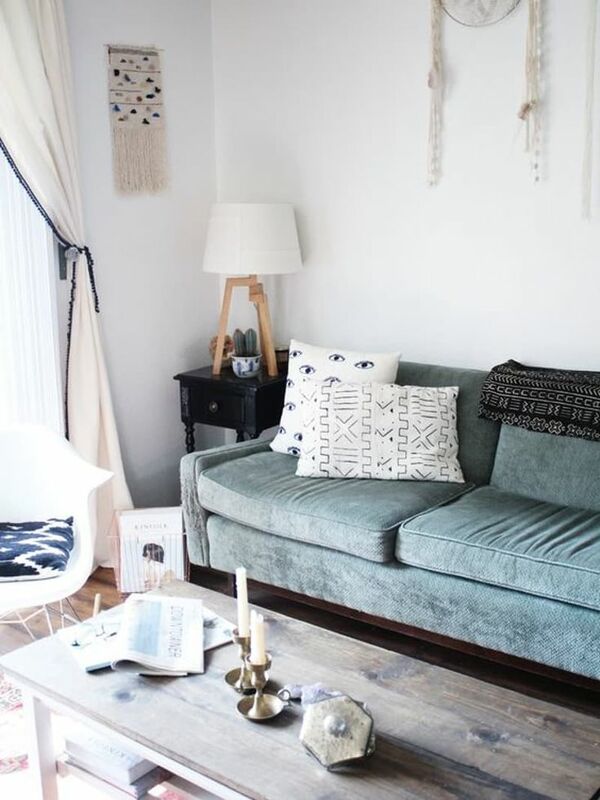 Excessive accessories make a small space look extra small. Moving around is also a hassle because you keep bumping into everything! 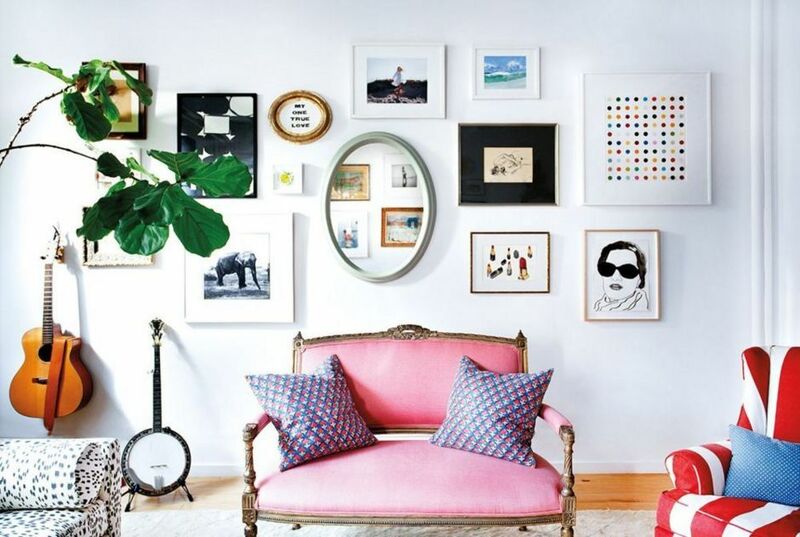 Instead of filling a small space with stuff, curate your furnishings. If your apartment has too much going on, start curating your space. Remove furnishings that only add to the room’s visual load or impede functionality. Got too much furniture? Try experimenting with different placements. Move the furniture around until you achieve the right look. It’s easy to overwhelm a small space with too much stuff if you’re trying to showcase too many things at once. You’re designing a living space, not a showroom! If your living space is a clutter magnet, start streamlining your interiors for a sleek, clean design that pleases the eyes. Divide all your furnishings and accessories into three categories: things that need to stay, items that you can keep in deep storage, and things that need to go ASAP. Remove all the items that need to go, keep all the sentimental stuff you’ve collected over the years, and display all the other objects that you love. 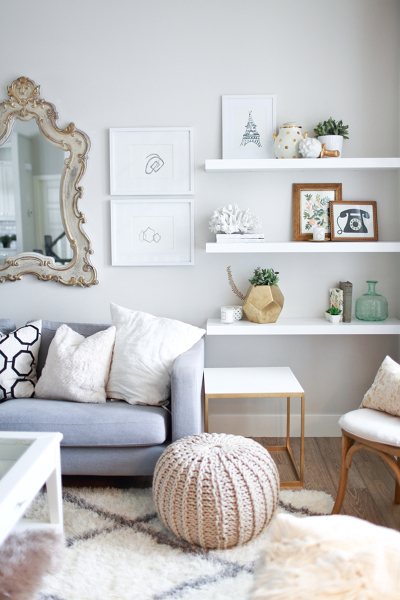 Streamlining your space is important because no one likes a pile of clutter for a display. Squeezing in a too-big furniture in such a small space makes the interiors look awkward or unbalanced. The same thing goes for pieces of furniture that are too small for a large space. Small-scale furniture won’t suit expansive spaces, the room will look more like a dollhouse. Choose well-sized pieces of furniture that suit the size of the room. Bulky furniture in a small room could make the space look even smaller. Conversely, a tiny table might not be the best idea if you have a lot of ground to cover. 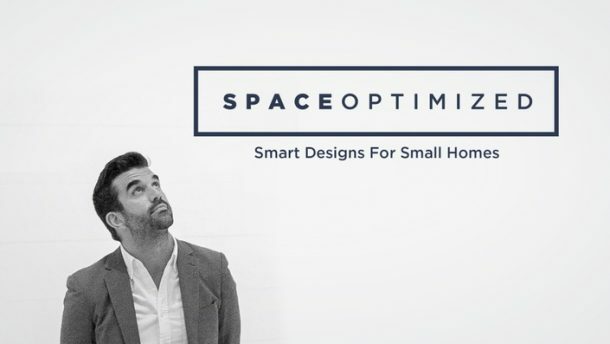 There’s no need to stick to small-scale furniture just because you’re designing a small room. When shopping for furniture – tables, dressers, bed frames, couches, etc. – check the dimensions of the piece. Bring a tape measure if you must, the dimensions of a furniture should be perfect. Some homeowners spend a lot of energy putting together a room and the lighting? Not enough planning. Lighting does more than set the mood. It could make or break a room design. That’s why it’s one of the most important elements of design. It could make a room look large and inviting or small and jarring. So make sure your interior lighting gets the attention it deserves! For starters, the room must receive a lot of natural light during the day. 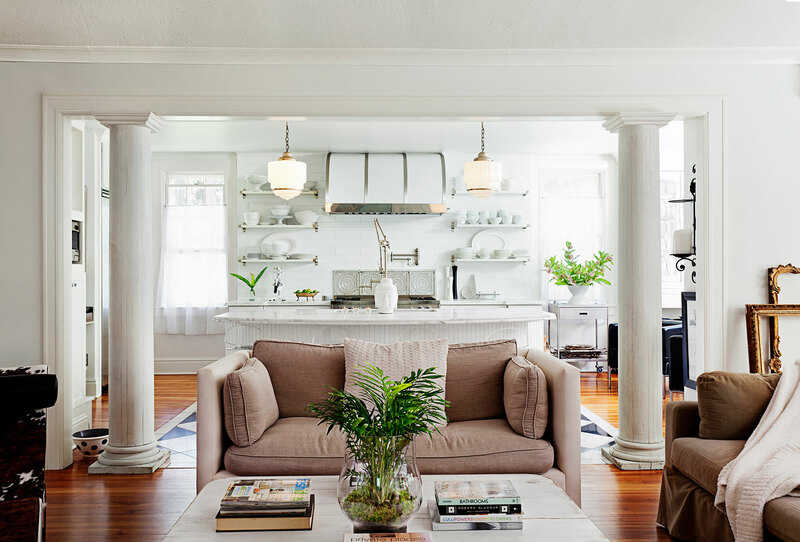 Natural light helps make a small space appear expansive and bright. 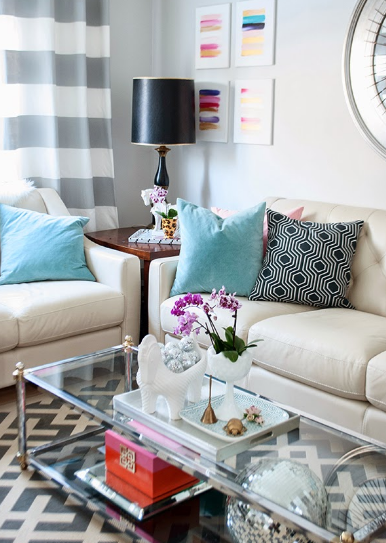 Use lots of mirrors to enhance the natural light. At night, give the room a warm glow with decorative lighting. 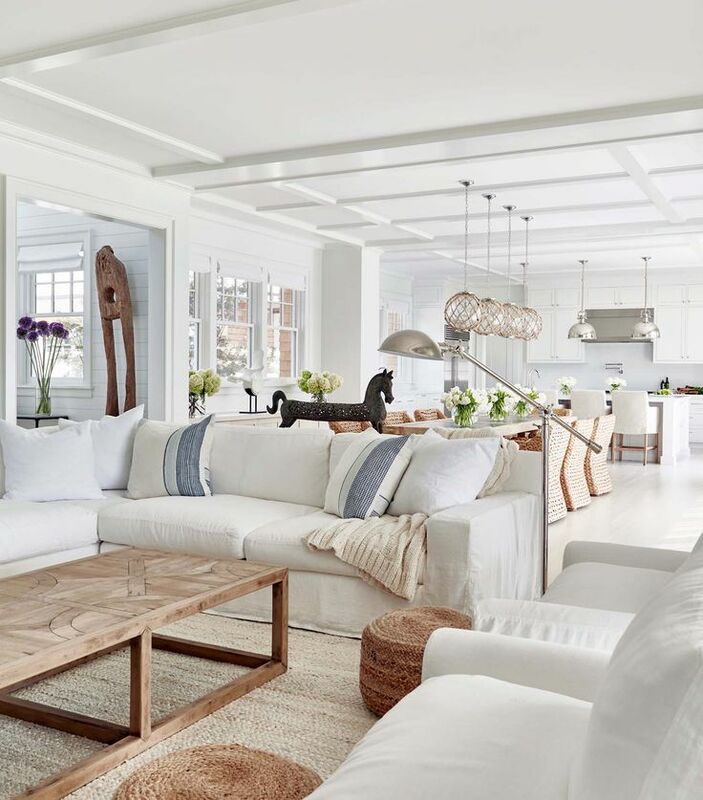 You can use recessed room lights, well-placed pendant lights as well as sconces for a flood of warm glow in a space. Lighting should be bright but not too blinding for nighttime. 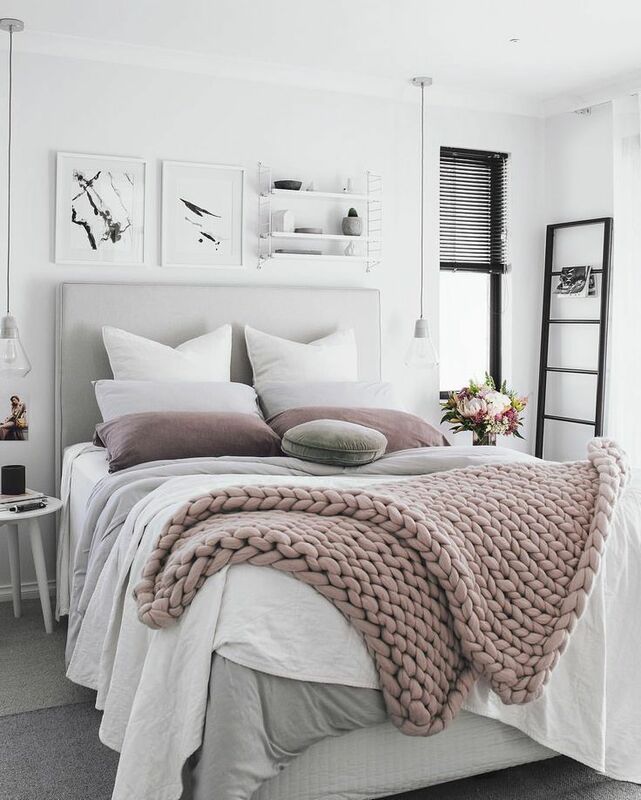 Keep the lighting soft and balanced so the room isn’t too stark. 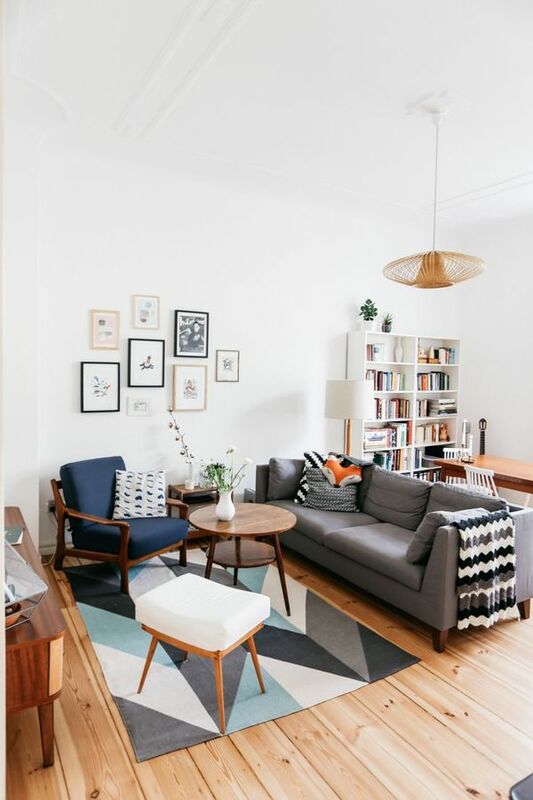 Nothing wrong with sticking to a specific color scheme but being too matchy-matchy with your small apartment design can make the space look lifeless, uninspired. Adding a pop of color in a room is one way to balance the design. Experiment with different design elements to create a look that’s uniquely yours. A well-decorated space should let your personality show through. You can’t infuse depth and dimension to a space if you don’t add a little variety. Every room should have a focal point, a statement piece that pulls all the design elements together. 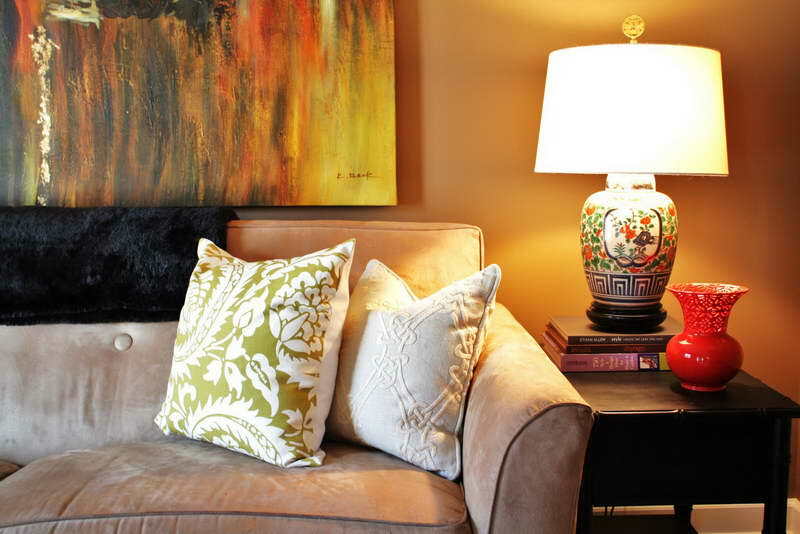 Adding a focal point in a room gives a sense of order to a space. It makes the design look well thought out. A large piece of artwork, a fireplace, even large windows could be used as the focal point of a room. Work the design from there, building the look of the room around the focal point. The concept of minimalism in interior design is all about eliminating the unnecessary to enhance the style and functionality of the interiors. The concept doesn’t equate to cold, stark or uninviting interiors. Add warmth to a room by adding textures on the walls, showcasing characteristic pieces and important objects that add soul and personality to your home. Play with different textures, use accent pieces, add a pop of (contrasting) color into the space to let add depth and character to the design. 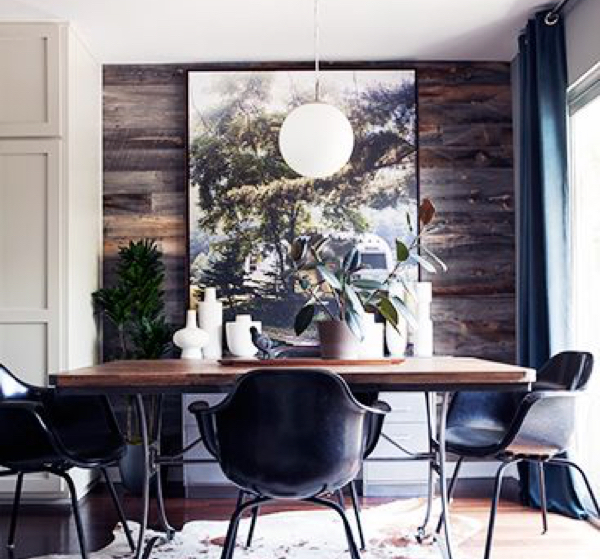 If you need tips on breathing life into your living space, we got you covered. Yet another common design mistake that you can correct right away, do not back your furniture against the walls. Setting pieces of furniture apart keeps you from creating an intimate space that’s conducive to good conversation. 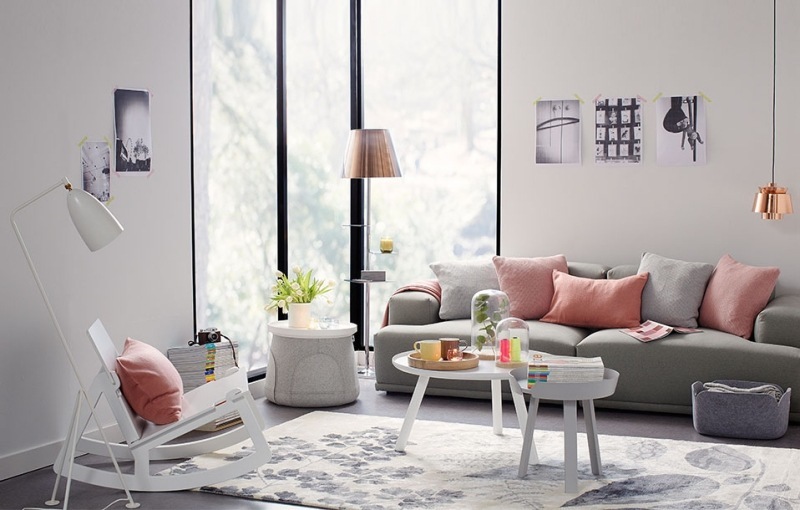 Instead of backing the furniture against the wall, push the pieces together to create a small scene. Make enough room to create flow, allowing people to move in and out with ease. 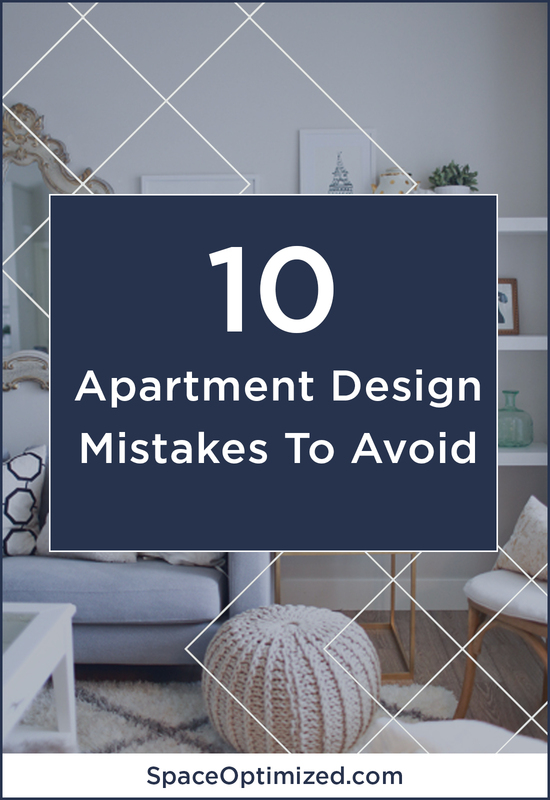 One of the most common design mistakes we see involves installing the curtain rods on or a few inches above the window frame. This makes a small room look even smaller! 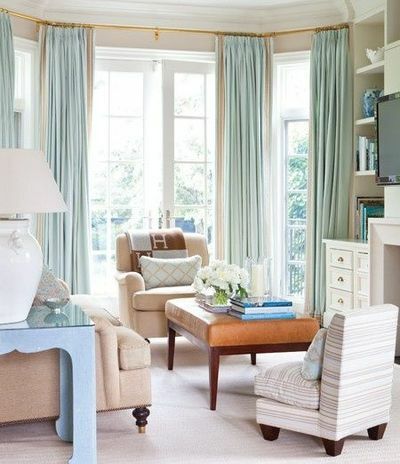 The curtain rods should be hung as close to the ceiling as possible. This technique elongates the windows, making a room look larger than it really is. Don’t just fill a room with stuff for the sake of it. Fill your home with items that make your heart skip a beat! Don’t settle for something that you’re not 100% in love with because you might regret it later. You don’t have to buy items you love right away. 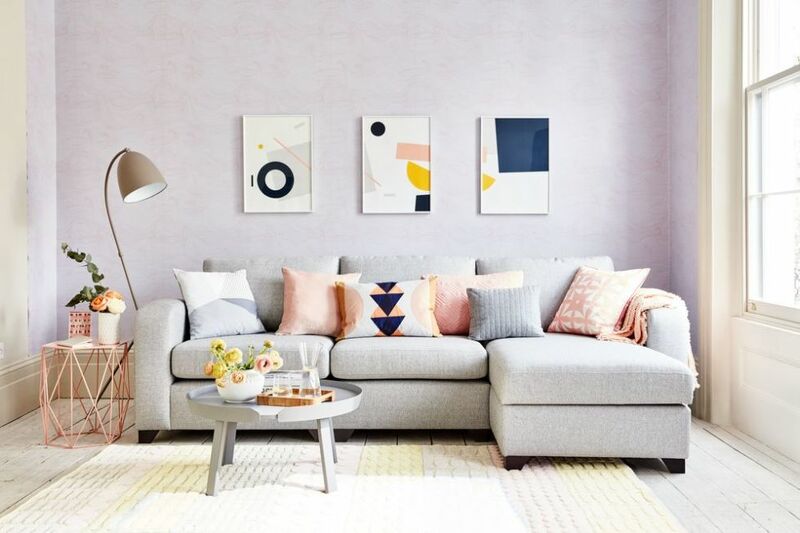 If your dream couch is way above your budget, then save up. Can’t decide on a bedframe? Look at different pins and be inspired. And in case you need a hand, we’ve got lots of cool design ideas on Pinterest!